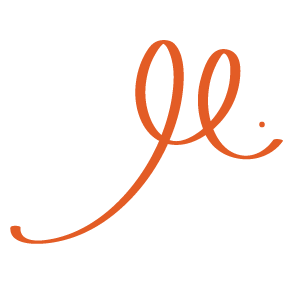 Alice + Waldo is my food and lifestyle blog of a modern life woven from tradition. It is a place to share and to celebrate homemade food, beautiful objects, lasting designs, and adventures both near and far. I love recipes handed down through generations, colorful, handmade textiles and ceramics crafted from a time-honored technique, and the wonder of experiencing a new culture or place. 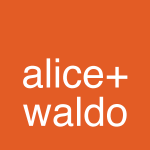 Why name my blog Alice + Waldo? Alice and Waldo are the charming names of my maternal great grandparents. I decided to use their names to celebrate family and its importance in the preservation of traditions. As time goes by, I hope to cook, create, discover, explore, and share the food, objects, and places I love!